Former IT/Networking guy turned culinarian. 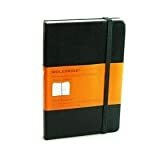 Used to live and die by my Franklin/Covey planner, Palm Pilot, and outlook calendar. Now, I cook for a living. Long story.